Watch it now before it’s in Theaters. 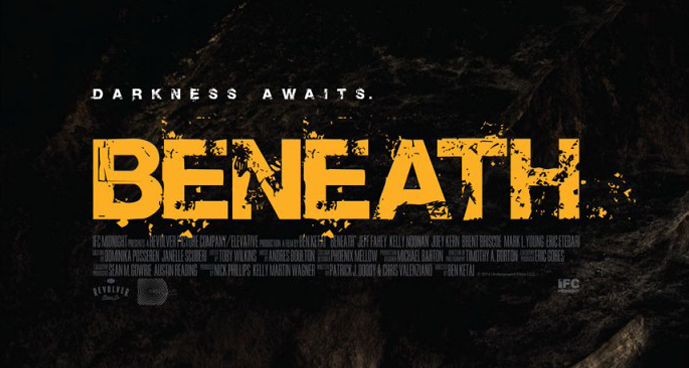 A powerful thriller inspired by actual events: at a coal mine in a blue-collar town it’s the last day of work for veteran miner George Marsh (Jeff Fahey). His daughter Samantha (Kelly Noonan), a feisty environmental lawyer whose politics are bitterly opposed by her father, celebrates the occasion by accompanying him underground. She’s escorted by old flame Randy Bennings (Joey Kern); no sooner do they descend to the coal face, however, than a drilling machine malfunctions and punches through a supporting wall. A cave-in kills several workers and several others go missing. The crew foreman, Mundy (Brent Briscoe), is grievously injured. The shocked survivors retreat to a claustrophobic rescue chamber. While they wait for surface workers to reach them they hear terrifying, almost-human sounds from the bowels of the mine. After arguing among themselves, they leave the chamber to discover the noises’ source. Their frenzied efforts find nothing—except evidence of a similar disaster more than 90 years ago. Meanwhile: Samantha begins experiencing horrific visions. 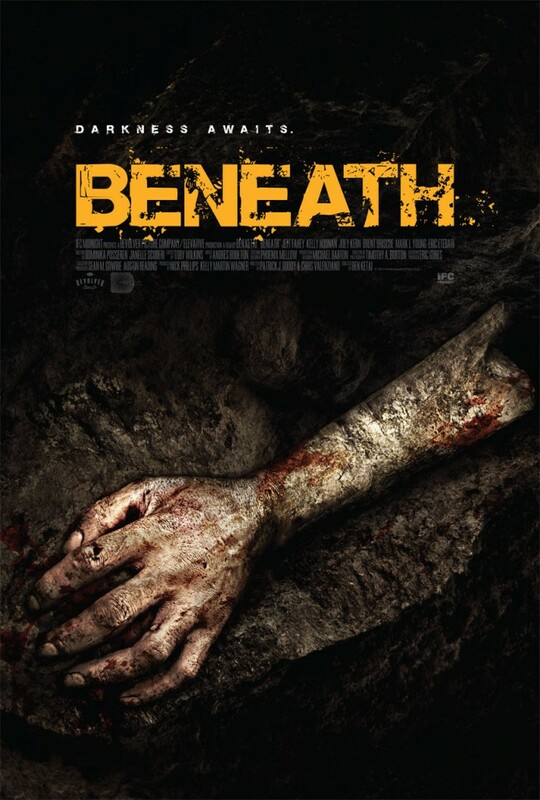 Several of the men panic, are separated from the group, and murdered– gruesomely—by unseen assailants. As the air runs out and the death count rises, those who remain fight to separate their worst fears from reality.